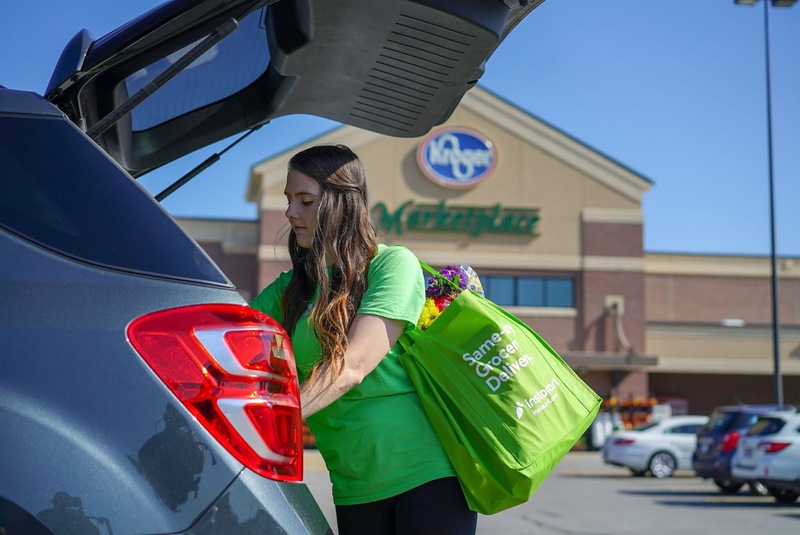 Amid a recent $600 million investment which valued Instacart at $7.6 billion, The company has now been reported to have taken an extra $271 million investment from firms including Tiger Global as a result of interest from more investors. This report comes from Reuters and cites a source familiar with the matter. 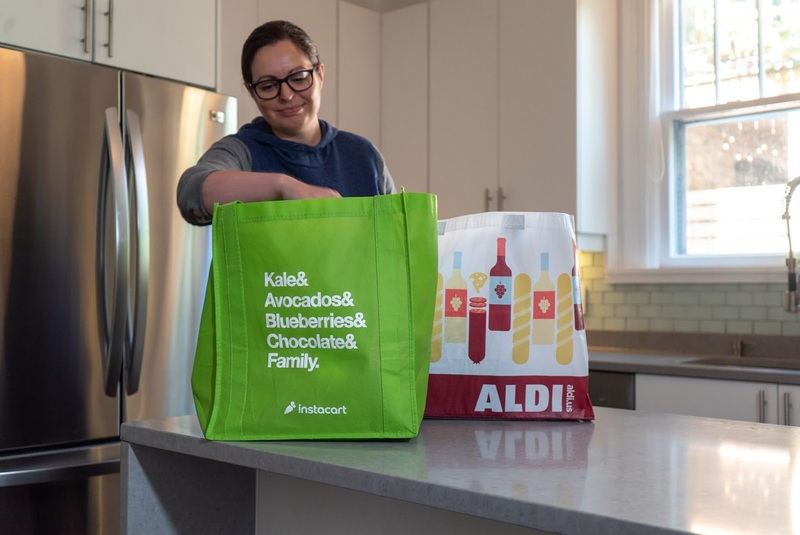 Instacart's recent $600 million round was led by D1 Capital, a new hedge fund led by former Viking Global Investors chief investment officer Daniel Sundheim said to be on track to have raised $4 billion in commitments after just launching recently. As per Reuters, Several firms to have indicated interest including Tiger Global and existing investors Coatue Management and Valiant Capital. It also stated the deal had been filed earlier this month in Delaware. With this round included, Instacart would now have raised $1.9 billion in total equity cementing its position as one of the most funded startups in the e-commerce space with enough capital for expansive operations. Other notable investors in Instacart include Sequoia Capital, Kleiner Perkins, Andreessen Horowitz, Whole Foods, Khosla Ventures, Thrive Capital and Whole Foods.